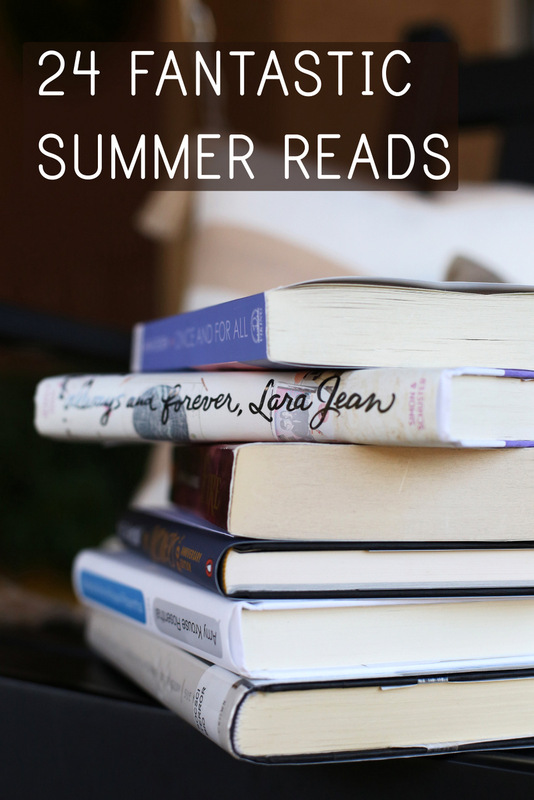 With school out, summer is the perfect time for some family read alouds, whether as an audiobook on a roadtrip or at home snuggled in bed. I picked this up for Ella (who is 6.5) earlier this year on a whim at the library and she loved it so much that as soon as she finished, she told me I HAD to read it. And it was hilariously funny. 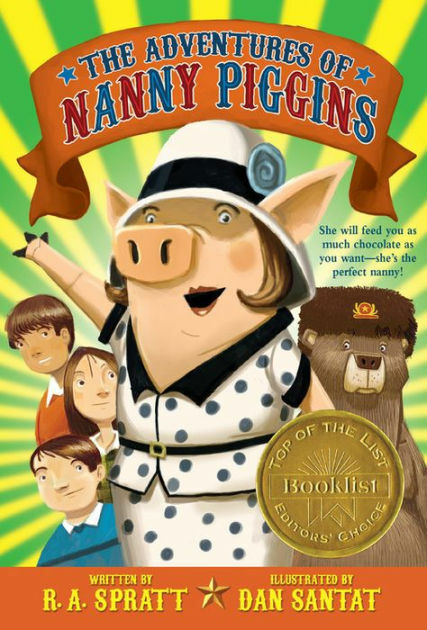 When the current nanny quits, the Green children require a new one and their ultra-cheap father hires a pig because, well, pigs charge a lot less than regular nannies. Of course, the children are insanely obsessed with their sugar-loving nanny and the high-jinks that follow are laugh-out-loud funny. 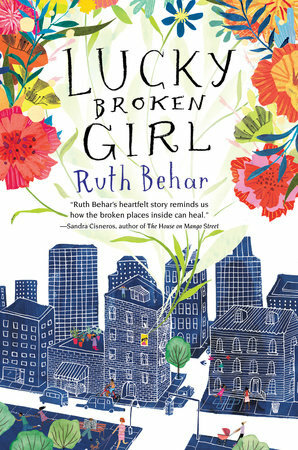 Based on the author’s own life, this is the story of Ruthie, a Cuban-Jewish immigrant girl living with her family in New York City. She loves life in the city, playing hopscotch with her friends outdoors, and attending school. But after a car accident, she’s put into a full-body cast and spends a year home in bed recovering. 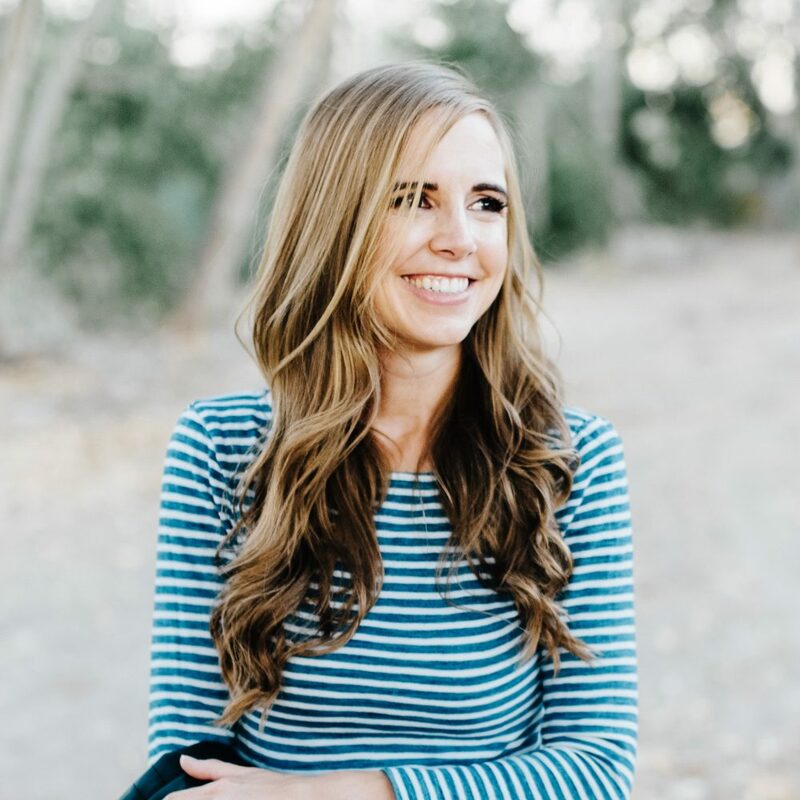 While her world has become very small, she discovers lots about herself, her family, and the neighbors around them, and it’s a completely compelling and heart-warming story. This historical fiction book won the Newbery award a couple of years ago and it is SUCH a great book. 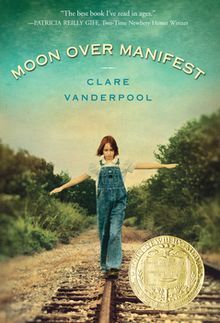 The story switches between two narrators – Abeline in Great Depression Kansas and Jinx during WWI – with the stories connected by newspaper articles from WWI. It’s fast-paced, with plenty of mystery and clever clues doled out along the way, with a very satisfying conclusion. 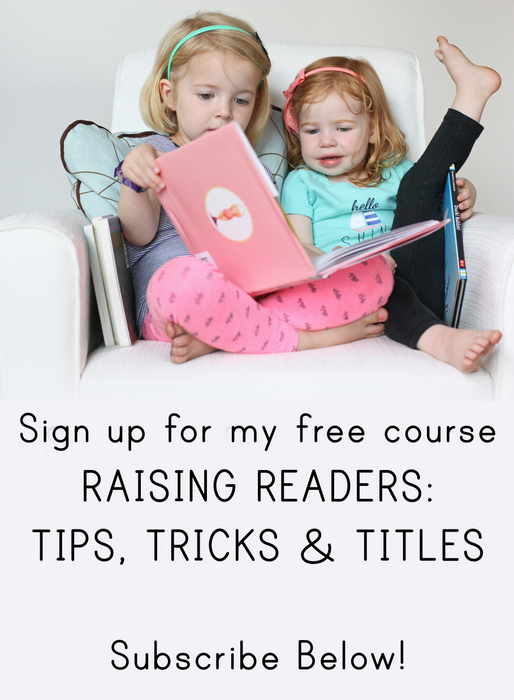 This is a perfect family read aloud that everyone will love. Emmy used to live a cozy life with her parents in the bookshop they ran, but then they inherited a bunch of money, moved to a big house, and now her parents are always off traveling the world, leaving Emmy home alone with the nanny and a school full of children who don’t seem to notice her at all. 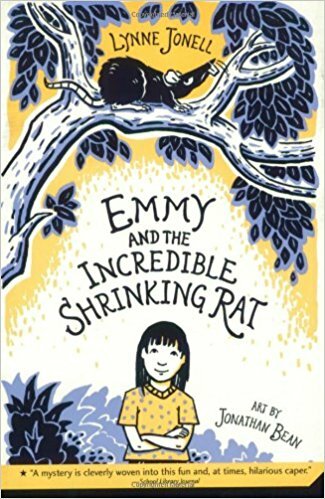 in fact, Emmy’s only real friend is the class rat who, Emmy discovers one day, can speak. And suddenly Emmy’s life is anything but boring.